Japanese rice is recognized as one of the best in the world. 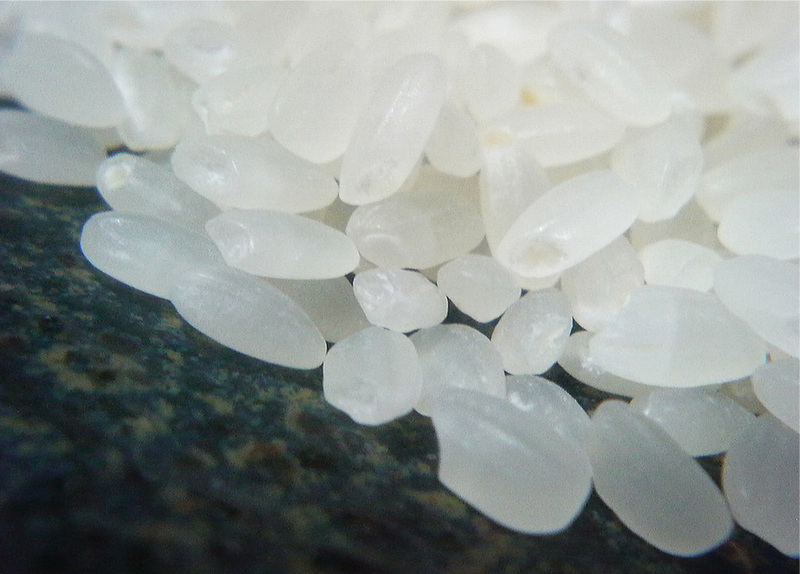 From sushi to sake, washi paper, monaka or mochi, the uses of rice are many and varied. Among more than 800 rice varieties in Japan alone, the premium "Koshihikari" rice, renowned for its beautiful appearance and exceptional flavour, is the most appreciated in the country. 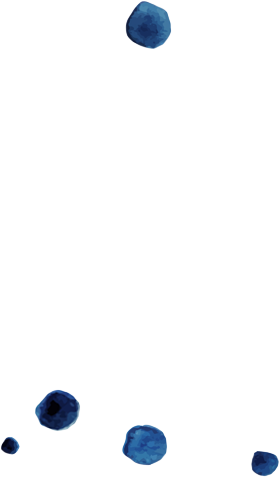 The ideogram for koshi (越) is the kanji found in the name of the former province of Niigata, previously called "Echigo". Koshihikari can therefore be translated as "the light of Koshi" or "the light of the province of Echigo". Niigata is one of the main growers of this variety, which owes its quality largely to the climate specific to the region. The nutrient-rich water that flows from the mountains during winter snowmelt and the wide temperature difference between planting and harvesting give this variety the unique taste that makes it so successful. With over 600,000 tons of rice harvested annually, Niigata is one of Japan's largest rice producers. The Koshihikari variety was created in 1956, after 10 years of agricultural research. It is said that its taste varies according to the regions where it is grown. Koshihikari grown in Uonuma (Niigata Prefecture) – renowned for its exceptional taste – is the most expensive rice in all of Japan. 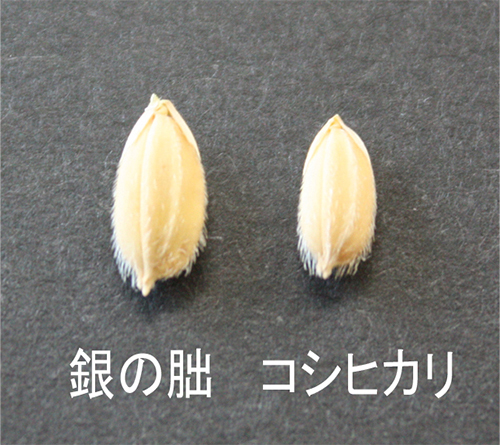 Comparison of "standard" rice (left) to the smaller Koshihikari premium rice on the right. 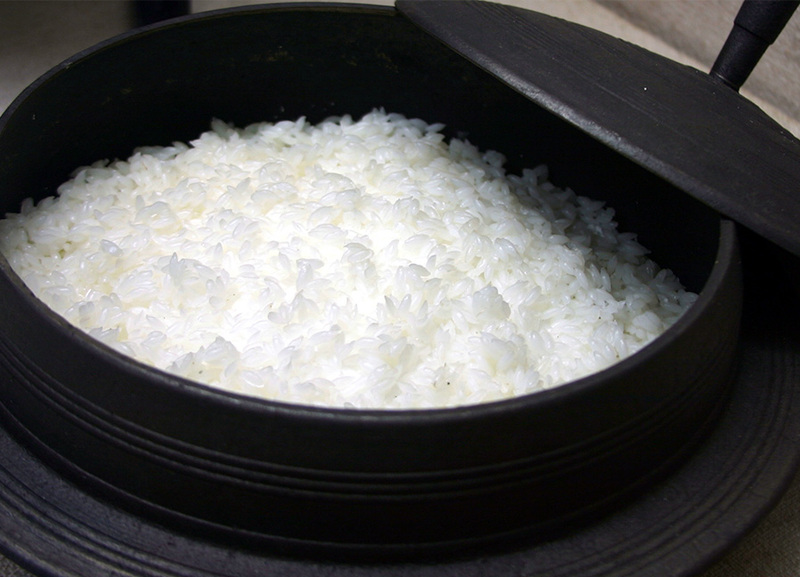 Except for a previously washed rice, called 洗米 "Senmai", it is important to wash the rice well before cooking in order to remove as much starch as possible from the surface of the grains. Without rinsing, the starch will act on your rice during cooking and will give it a sticky texture. To rinse the rice properly, immerse it in cold water and stir by hand. 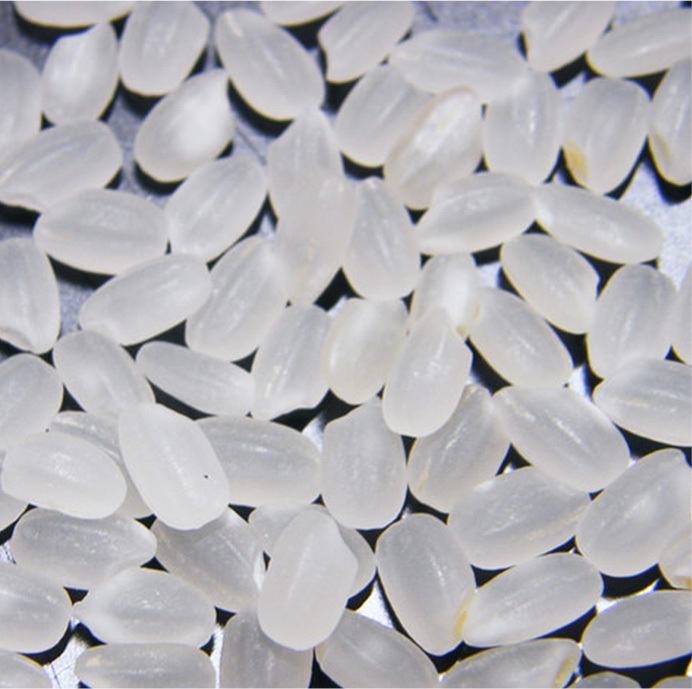 The water whitens when the starch deposit detaches from the rice. Replace the rinsing water and repeat the operation until the water is not opaque, without necessarily going until the water is completely transparent. The opacity of the water is proportional to the starch content. Crucial for any Japanese since its democratization, the rice cooker, in addition to cooking rice in an optimal way, has a function allowing to maintain rice at temperature. The best way to avoid wasting your rice and to get it perfect every time is to invest in a rice cooker. Pour the rice into the container of your rice cooker and add the right amount of water according to the instructions in the latter. All you have to do is press the button on your device. A slow cooking of one hour is ideal to obtain a tender and tasty rice.